Bernard McNamee testifies before the Senate. A nominee for the Federal Energy Regulatory Commission played a part in the Trump administration’s plan to bail out struggling coal-fired power plants. That nominee, Bernard McNamee faced tough questions Thursday from Senators during his confirmation hearing. 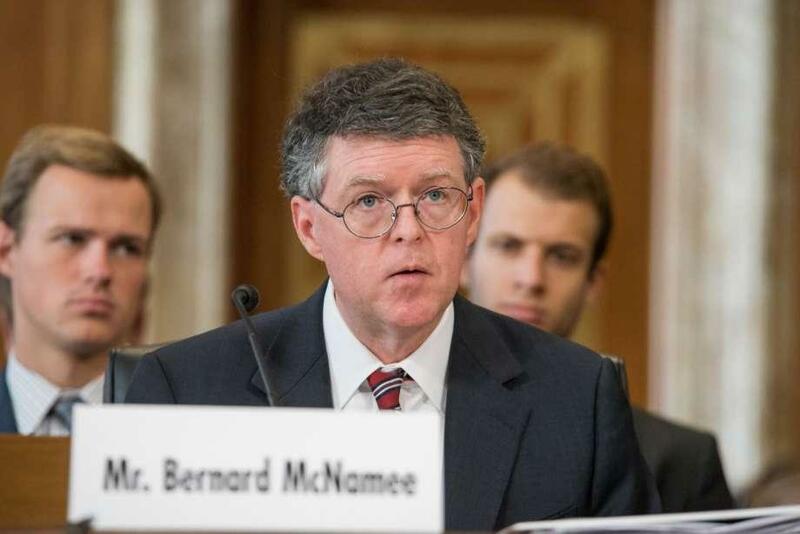 If confirmed, McNamee would join four other commissioners at FERC. The independent agency regulates the sale and transmission of electricity, as well as interstate oil and natural gas pipelines. McNamee has a long history of working on energy issues, both in the private and public sectors. Most recently, he worked at the Department of Energy where he was the chief legal counsel that oversaw the agency’s first attempt to bail out struggling coal and nuclear power plants. FERC rejected that proposal in January, but the administration has remained committed to helping coal plants. Lawmakers repeatedly pressed McNamee on whether he could remain impartial after his work on the administration’s coal bailout plan. 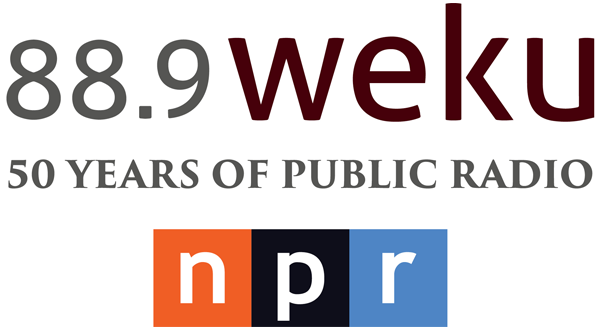 He said he believed FERC’s role in the country’s energy markets should be resource-neutral. When asked if he would recuse himself if another coal bailout plan crossed FERC’s desk, McNamee would only commit to seeking the advice of the agency’s ethics counsel.